How obsessed are you with eye liner? I used to. Flashback to years ago when I first got my Bobbi Brown gel eyeliner. I use it very often because I really like it. 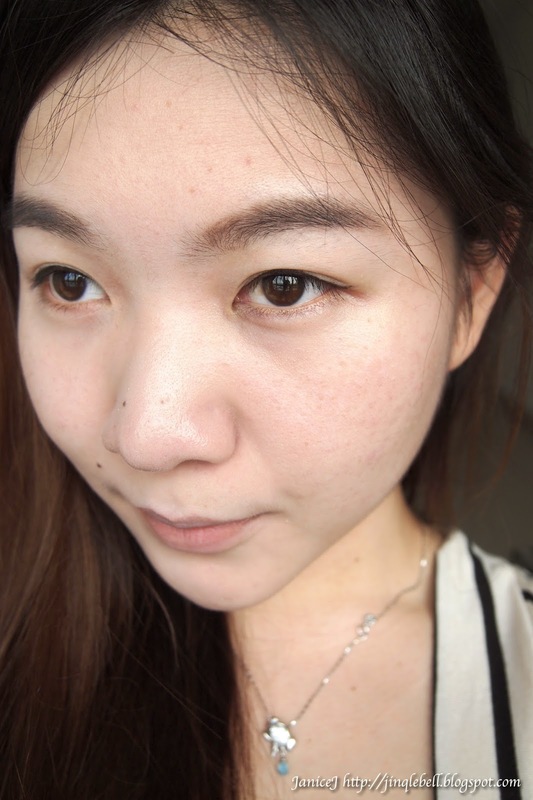 However, seeing fine lines started to appear under eye, I stopped every possible eye makeup. No, not even beatifying contact lenses. Then I left tons of pencil eyeliner that I got from Estee Lauder, and my Bobbi Brown dried up. This post will be a bout CLIO waterproof pen liner in Kill Black. I never like liquid/pen liner. They dries too slow, I blinks too much. However, I think I found my new love. Marker pen like pen liners are gaining popularity nowadays. However, I am not tempted to buy (or even try) any. Not even the Shu Uemura one. But this one, since I got it for review purpose, I decided to try it. The spring like cap pops up when I pull it with slight force, revealing fine tip of the pen liner. It might be a little thick looking compared to others, but I believe that this made controlling the pen liner better. I carefully try the pen liner on the back of my hand. Surprisingly it is smooth and easy to control for me. 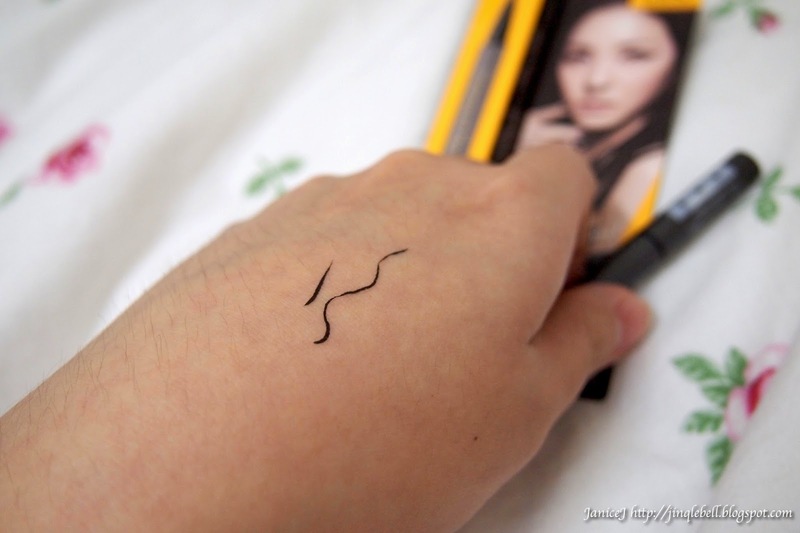 Just like those calligraphy pen we used back in primary school. No problem drawing straight line or curve line. Moving on to the waterproof test. I thought it would just smudge and make you a panda like other liner. But CLIO's surprises me. The pen liner does not cause panda eyes. However, with water and frequent and very rude rubbing action, the ink drops slightly. It disappears but do not smudge. I managed to draw a thin line on the root of my eyelashes effortless. 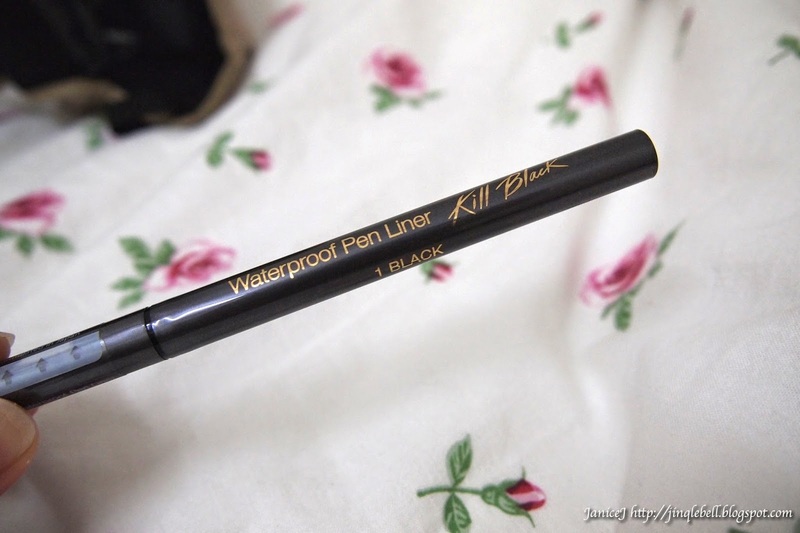 The pen liner dries quickly so you will have to correct any wrong line asap before you need to use makeup remover to remove it. I am really happy with the result of CLIO waterproof pen liner, I will give it a high rating as it goes better then what I expected from a pen liner. I think the liner are suitable to those who prefer non smudge look (not for smokey eye lover), and prefer to look natural without burdens on the eye. Also, I would recommend it to beginners. *Update: After a long whole day with the pen liner, it does not smudge for even a bit! Still as fresh as the time when I first draw it. Sounds too good to be true? Try it to believe it! 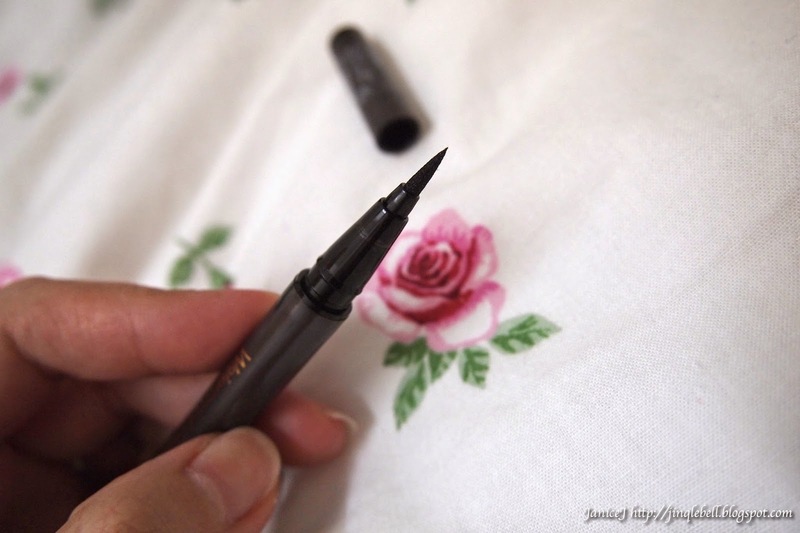 You can get the pen liner HERE for only RM55.90 RM45.80 for a limited time! Also, enjoy free shipping for every RM50 and above purchase and samples with any purchase! It is not end yet! Just to thank you all for following my blog, here is my exclusive RM20 rebate for you guys! Just key in "CLIOMAY" upon checking out. 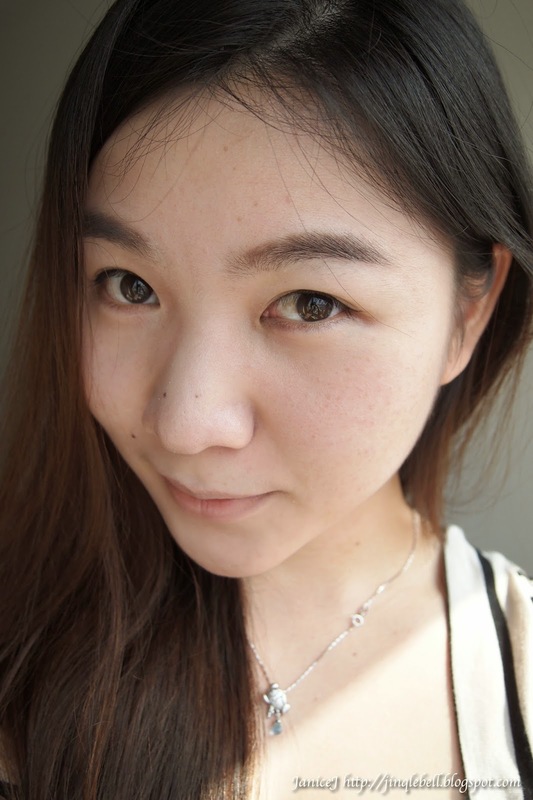 Read my update on CLIO CC cushion and their Lipnicure.! pssst! or else you could key in "JINGLEBELL" upon checking out to enjoy 15% off from me Haha!